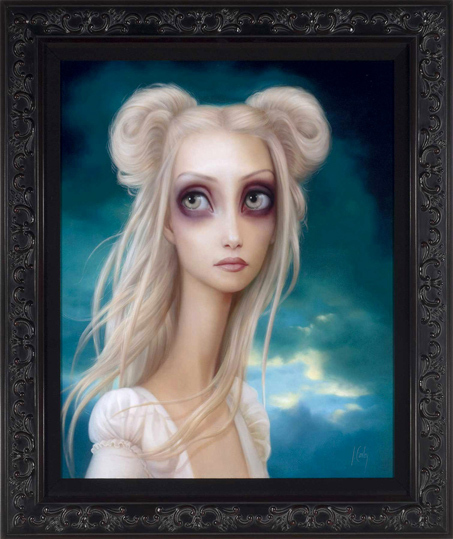 This is one of two beautifully framed gilcee on petgloss paper prints from Lori Earley. She also made a print of drought. 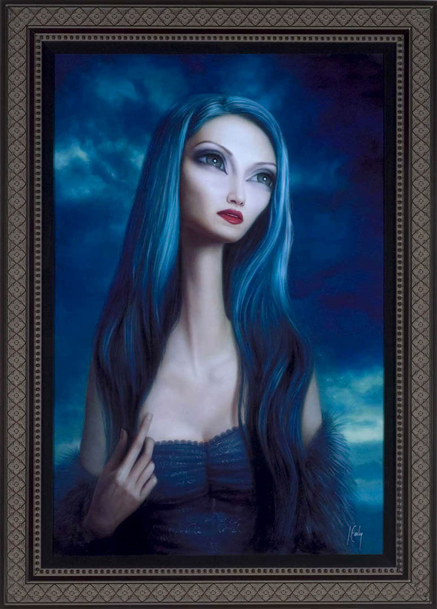 The gallery has uploaded absolutely enormous jpgs of them, so make sure you check out the actual image of the print – here's hope, and here's drought.